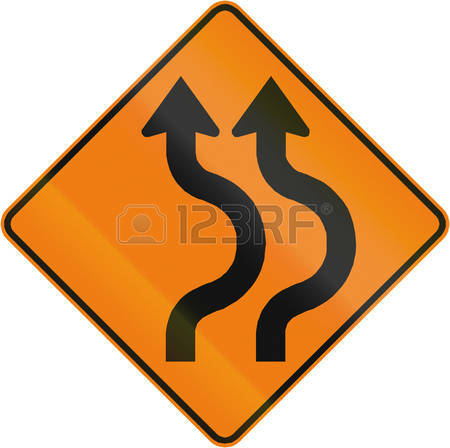 "Double curve, the first right" this signal is placed if you follow multiple curves on a short distance. 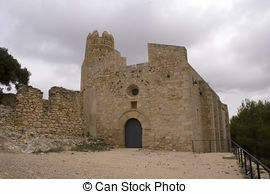 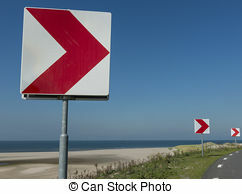 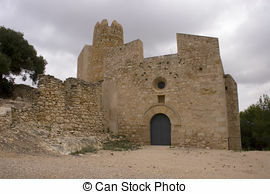 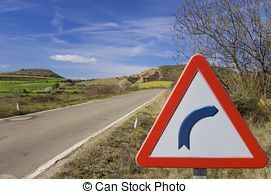 The same goes for "double curve, the first left". 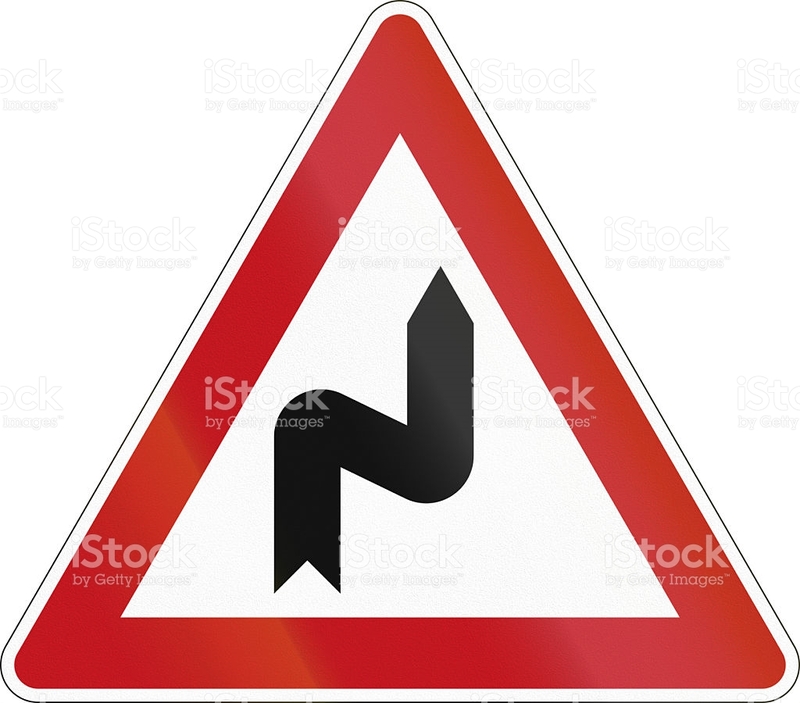 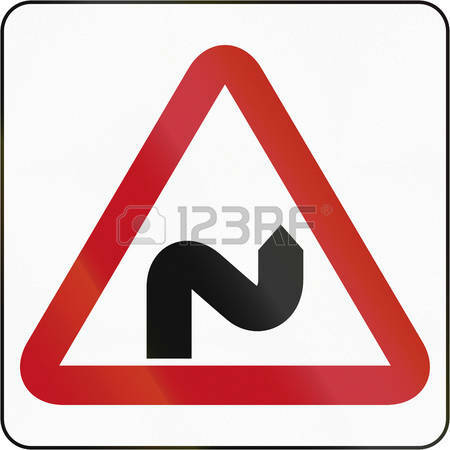 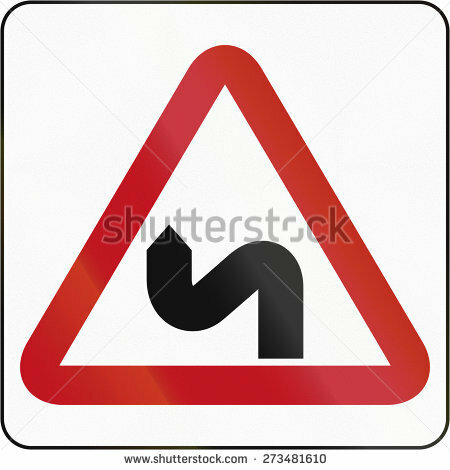 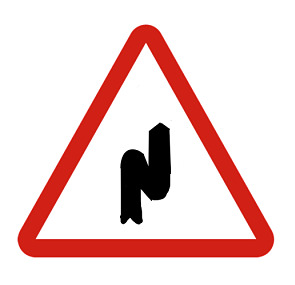 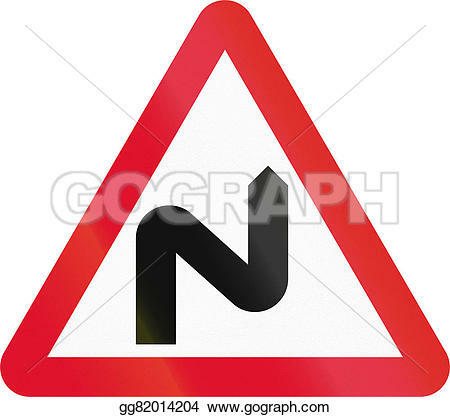 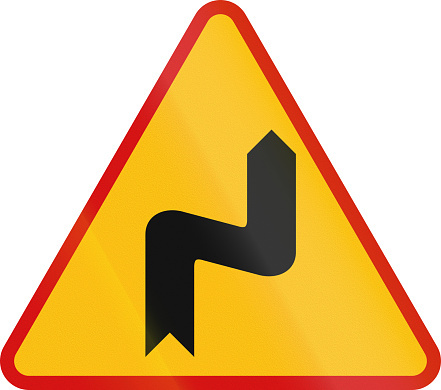 Bruneian sign warning about a double curve first to left. 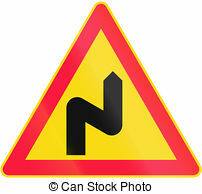 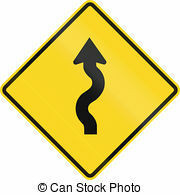 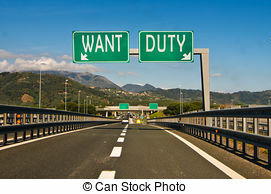 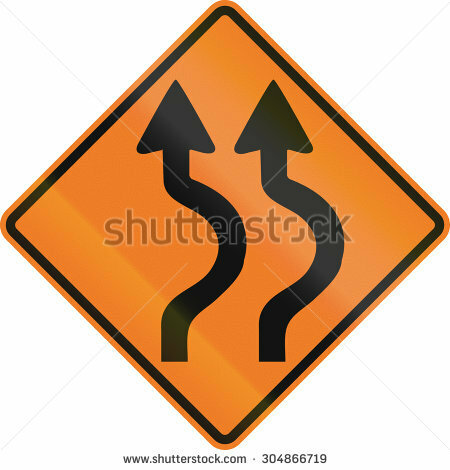 Right handed: Canadian traffic warning sign - Double two reverse curve to the Right. 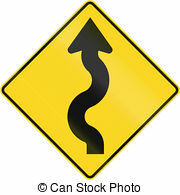 Series Of Curves First To Left In Canada. 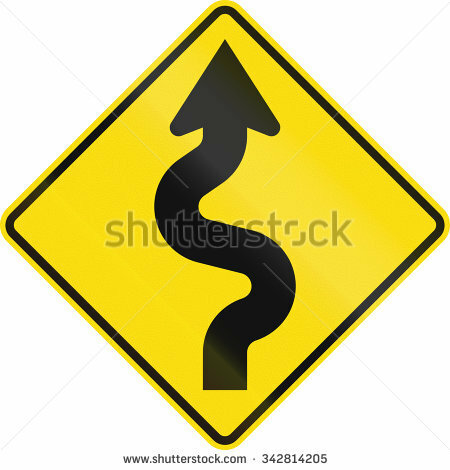 Curve to the right: Bruneian sign warning about a double curve first to right. 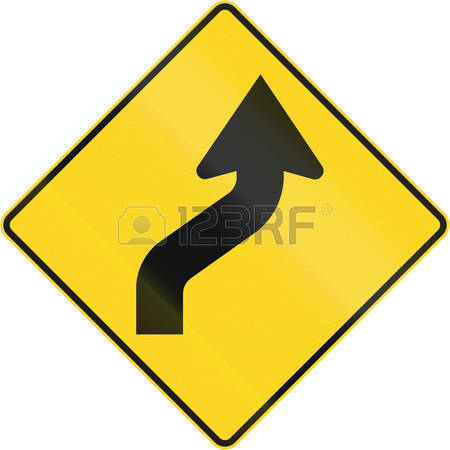 Curve to the right: Canadian road warning sign - Reverse curve first to right. 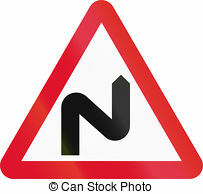 V.24.1.7 Page loaded in 0.08984 seconds.